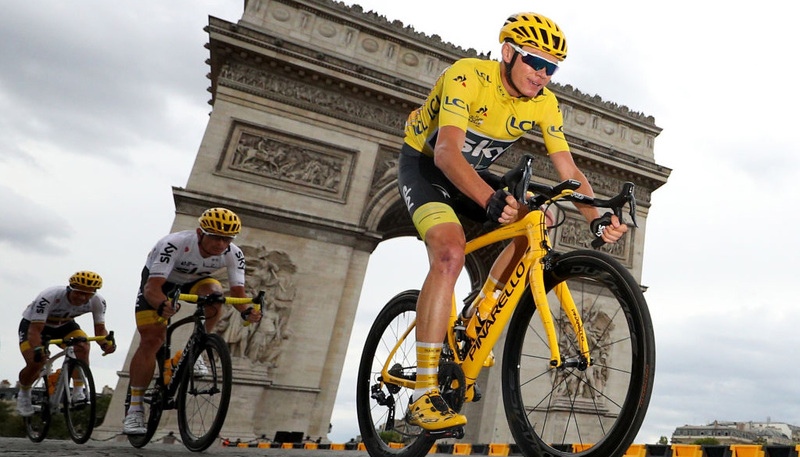 Astana rider Vincenzo Nibali will ride into Paris as leader and winner-elect of the most accident-strewn Tour de France in recent memory this weekend, bar an unforeseeable collapse from the Sicilian all-rounder. With favourites Chris Froome and Alberto Contador long gone, having fallen off their two wheelers on Stages Four and Ten respectively, Nibali has had the run of the Pyrenees. The final day in the mountains sees the 1/50 jolly for outright success take 7/5 Stage-18 favouritism, despite the remarkable climbing performances of Polish rider Rafal Majka of late. Majka is a lock to take Le Tour’s ‘King of the Mountains’ title and will don the polka dot jersey once again between Pau and Hautacam, when going for successive stage wins and his third in 2014. However, at 6/1 third-favourite odds the Tinkoff-Saxo man holds little appeal, having failed to string two such days together thus far. Those two Stage 18 fancies are split in the rugby betting by ‘any other in the field’ at 33/10, which accounts for every member of the peloton bar bwin2991.com’s 15 shortest-priced riders. Majka teammate and Stage 16 winner Mike Rogers falls into the former category, as does 2013 Stage 18 winner Christophe Riblon. With a further 147 riders making up the peloton and having taken into account the chaotic nature of this year’s renewal of cycling’s main event, siding with Nibali and ‘any other’ – which accounts for over 90 per cent of the Tour’s remaining competitors – looks the value play in the Pyrenees. If there is too be a fly in this betting ointment, it’s likely to come in the form of Thibaut Pinot, who’s leading a French assault on the podium alongside Jean-Christophe Peraud and Romain Bardet. 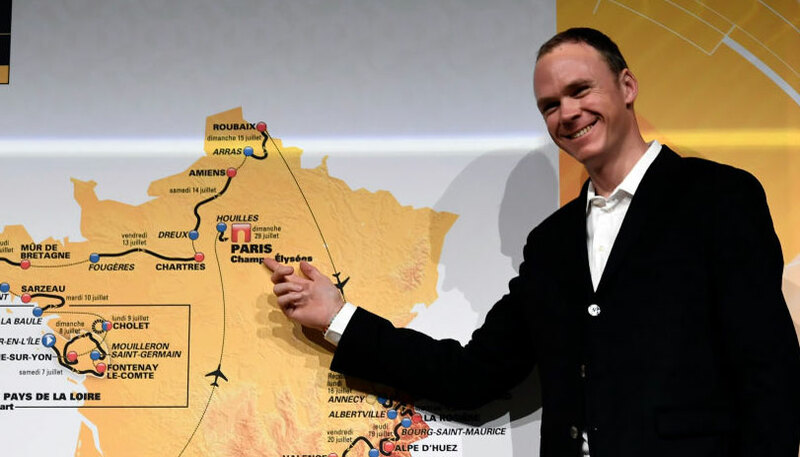 No home rider has made the Tour’s top three since Richard Virenque in 1997, but Pinot, Peraud and Bardet are currently in third, fourth and fifth overall, with at least one of the trio practically guaranteed a place by Nibali’s side when all is said and done in Paris. Pinot is 12/1 to win a Tour de France stage for the first time since 2012, when he was the baby of the peloton at 22.